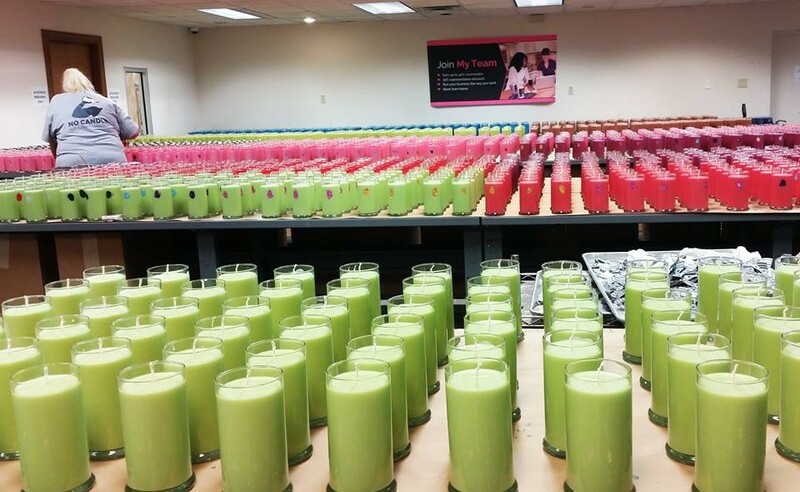 Celebrate the 12 Days of Christmas with JIC! Check back every day for new items on sale. Select party (December ScentSational) and use Coupon code (JICXmasDay9) at checkout. Select party (December ScentSational) and use Coupon code (JICXmasDay8) at checkout. Select party (December ScentSational) and use Coupon code (JICXmasDay7) at checkout. Select party (December ScentSational) and use Coupon code (JICXmasDay6) at checkout. THE 12 DAYS OF CHRISTMAS, DAY 5, BUY 2 GET 1 FREE! Select party (December ScentSational) and use Coupon code (JICXmasDay5) at checkout. THE 12 DAYS OF CHRISTMAS, DAY 4, BUY 2 GET 1 FREE! Select party (December ScentSational) and use Coupon code (JICXmasDay4) at checkout. THE 12 DAYS OF CHRISTMAS, DAY 3, BUY 2 GET 1 FREE! Select party (December ScentSational) and use Coupon code (JICXmasDay3) at checkout. THE 12 DAYS OF CHRISTMAS, DAY 2, BUY 2 GET 1 FREE! Select party (December ScentSational) and use Coupon code (JICXmasDay2) at checkout.